6. Who Pulled The Nite Down? 14. Who Pulled The Nite Down? 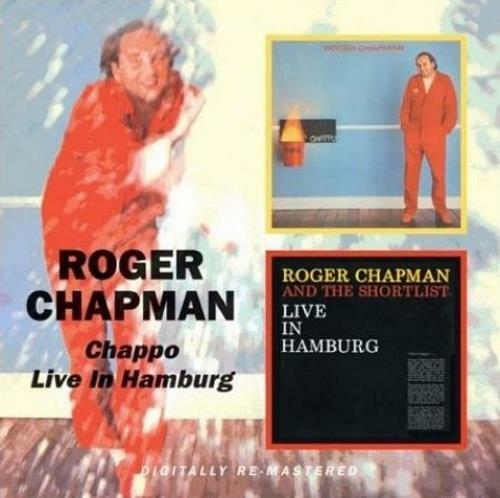 Product Information Roger Chapman Chappo / Live In Hamburg UK CD album (CDLP).